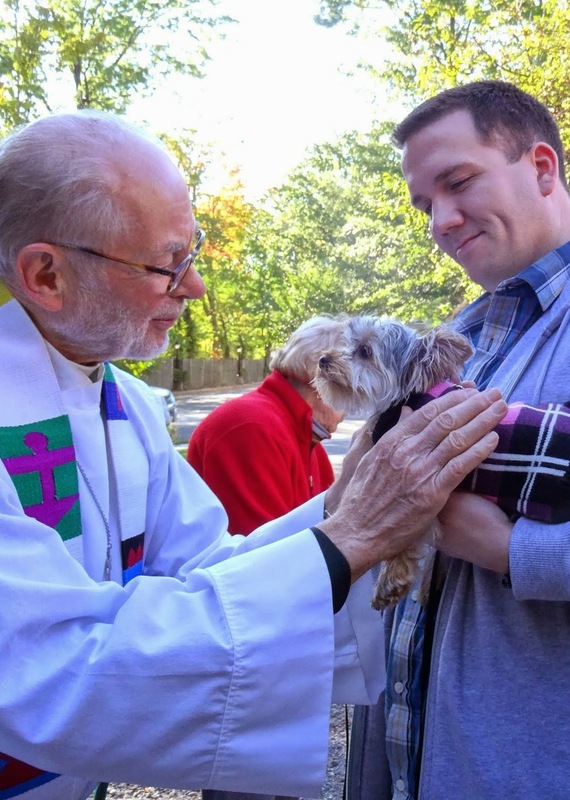 Join us on October 7 at 4:00 p.m. for the St. Luke’s Annual Pet Blessing on the lawn. Bring all of your family pets, service animals, rescues, and creatures of all kinds for a blessing at St. Luke’s. For more information, please email info@slechurch.org. Hear our humble prayer, O God, for our friends, the animals. a heart of compassion and gentle hands and kindly words.